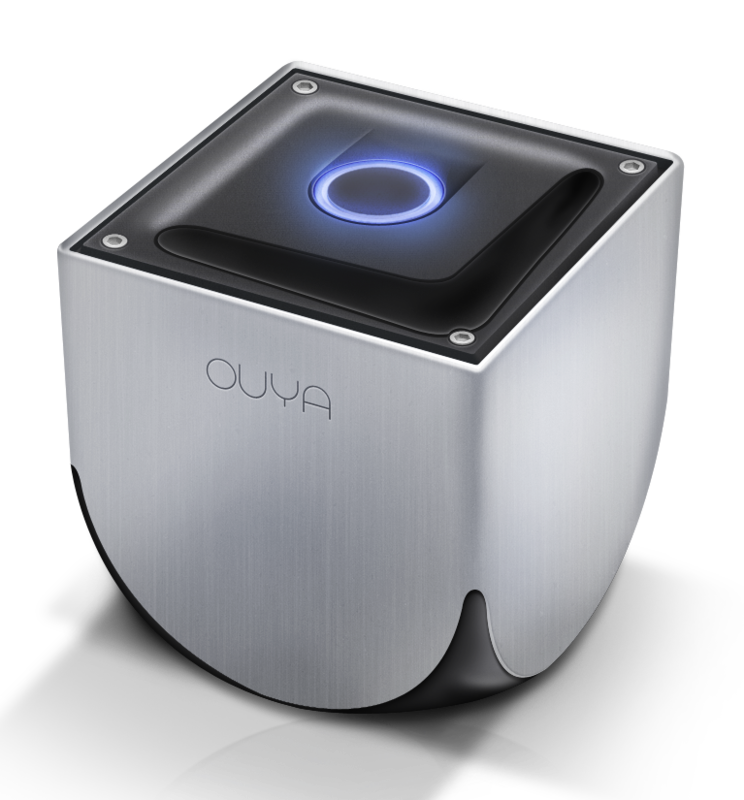 There were rumblings earlier this week about something called 'Ouya Everywhere.' You can take a guess at what that entails just based on the name, and you'd probably be pretty close. Ouya boss Julie Uhrman has now confirmed Ouya Everywhere is about expanding the platform beyond that one little cube. Details are extremely limited right now. The confirmation on Ouya Everywhere only came at the end of a blog post about recent efforts to beef up the Ouya's games and software. What we do know is that Ouya has some partners lined up for the Ouya Everywhere initiative, so you might be seeing the Ouya store in more devices. We don't know what kind of devices, though. Other micro-consoles? Phones? Hardware specifics will probably figure in. Uhrman clarified that Ouya plans to continue making its own hardware going forward, but there's nothing concrete on that front. The Ouya came out last June, and the company did say there would be yearly hardware revisions. If Ouya is doing as well as hoped, it shouldn't be too long until we get more information about both sides of its gaming ventures.